Coniferous Forest On The Snowy Hill At Sunset. Beautiful Winter.. Stock Photo, Picture And Royalty Free Image. Image 111915965. 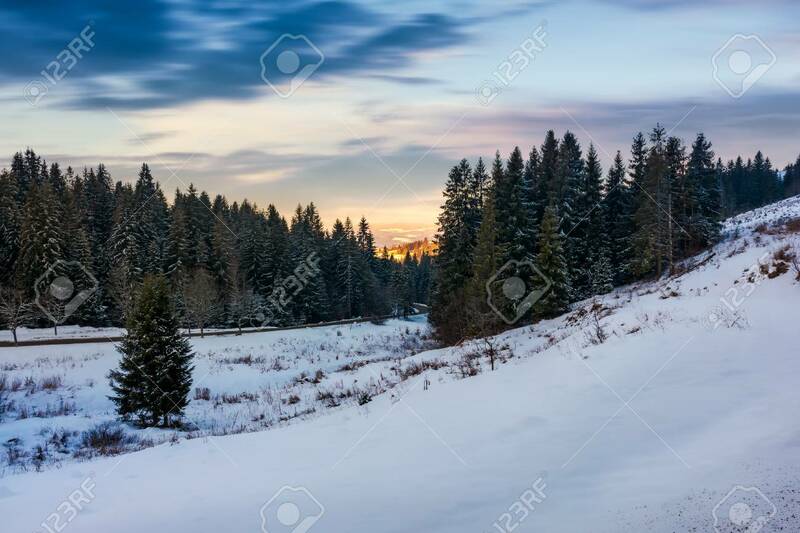 Stock Photo - coniferous forest on the snowy hill at sunset. beautiful winter scenery in cold weather conditions. beautiful cloudy sky above the scenery. coniferous forest on the snowy hill at sunset. beautiful winter scenery in cold weather conditions. beautiful cloudy sky above the scenery.